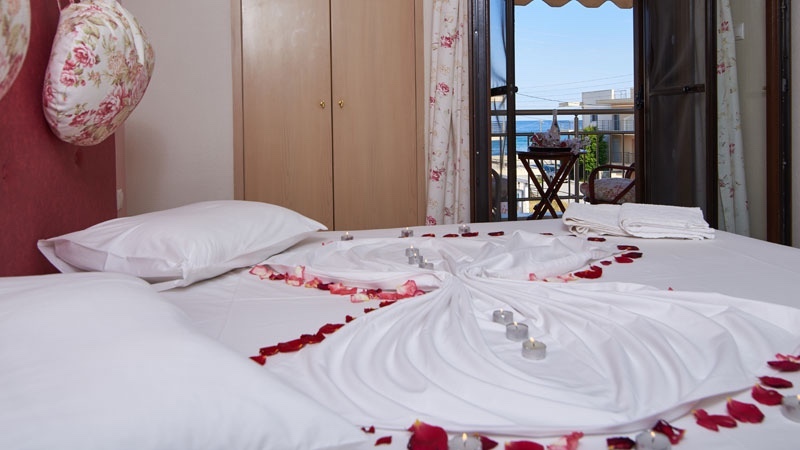 Hotel Viky is a family run hotel in the center of Sarti, Halkidiki. 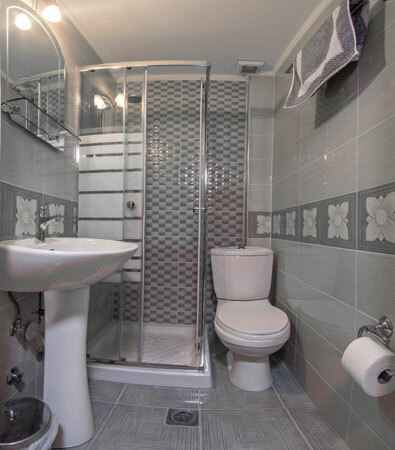 The location is only 50 meters to the beautiful Sarti beach. 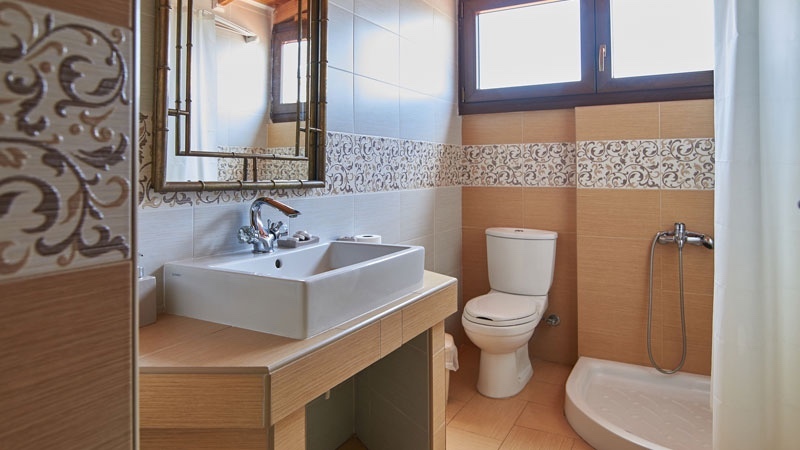 The hospitable environment will ensure that you have an enjoyable and relaxing stay in Sithonia. 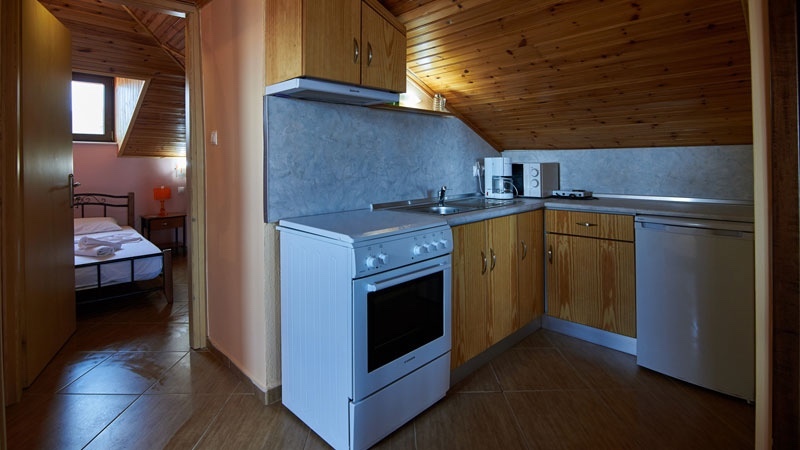 Hotel Viky offers comfortable rooms and an apartment. 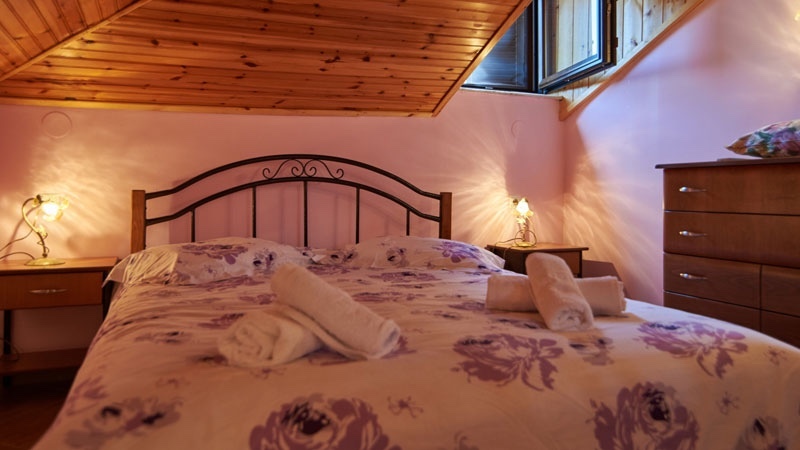 The rooms can accommodate 2 adults and 2 children or 3 adults. The apartment can accommodate 4 adults. 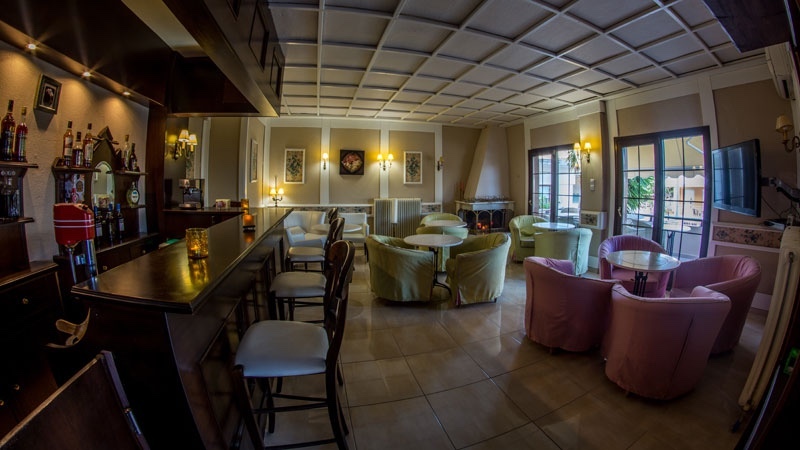 The hotel offers many services that are listed below including a buffet breakfast in the dining area and a bar for drinks, coffee and light snacks in the evening. 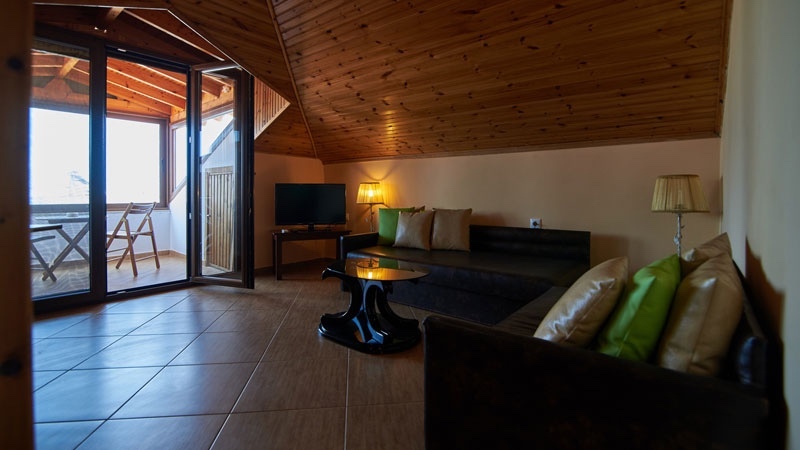 The rooms are standard hotel rooms with a large sea view or garden view balcony, air conditioning, heating, refrigerator, minibar, a bathroom with shower, toiletries, hairdryer, kingsize beds (or 2 queen size beds), satellite television. The apartment aditionally has a dining area, 2 double rooms and a kitchen. 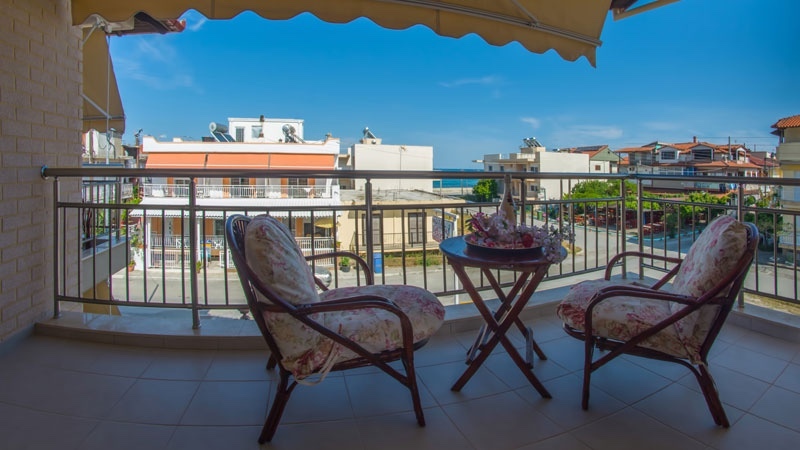 The location in the center of Sarti gives good access to many shops, supermarkets, restaurants, bars and of course the beach.